Want it by Saturday 27th April? Order within 22 hours, 54 minutes and choose Royal Mail Tracked 24 Hour at checkout. The Lilia Chelsea boots from Gabor are the perfect addition to any Autumn wardrobe. 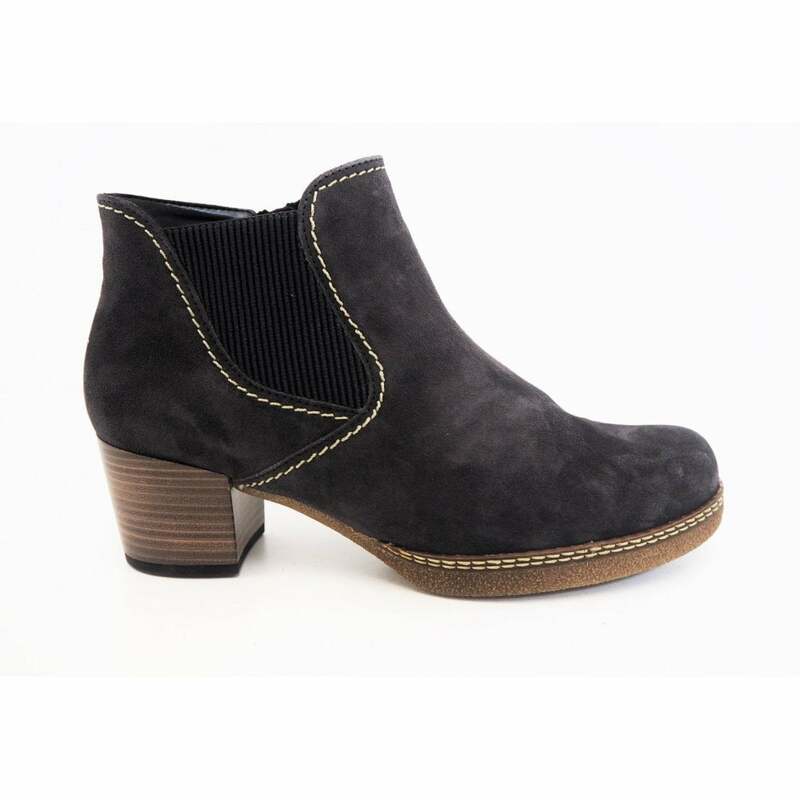 With an inner zip and elastic gusset these boots ensure easy fitting and access. Featuring a chunky platform heel with durable grip soles. The suede upper adds a beautiful texture to any outfit, whilst the micro fibre lining ensures a comfortable step.